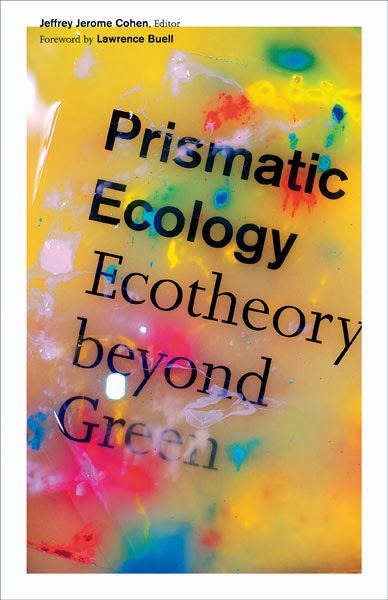 Our hot-off-the-press book Prismatic Ecology: Ecotheory beyond Green uses color as a guide to theoretical reflection on innovations that arrive when ecotheory moves beyond the pastoralism of green. 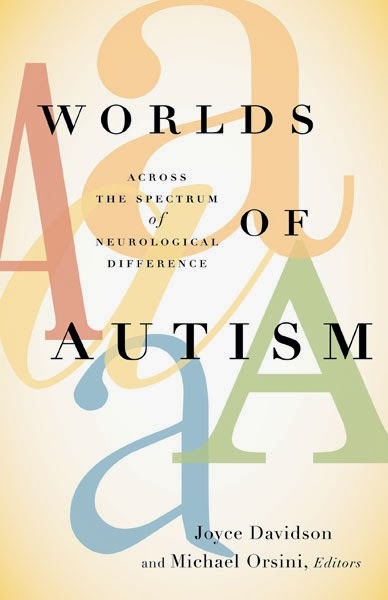 This book has a gorgeous cover and a pretty cool story behind that cover. 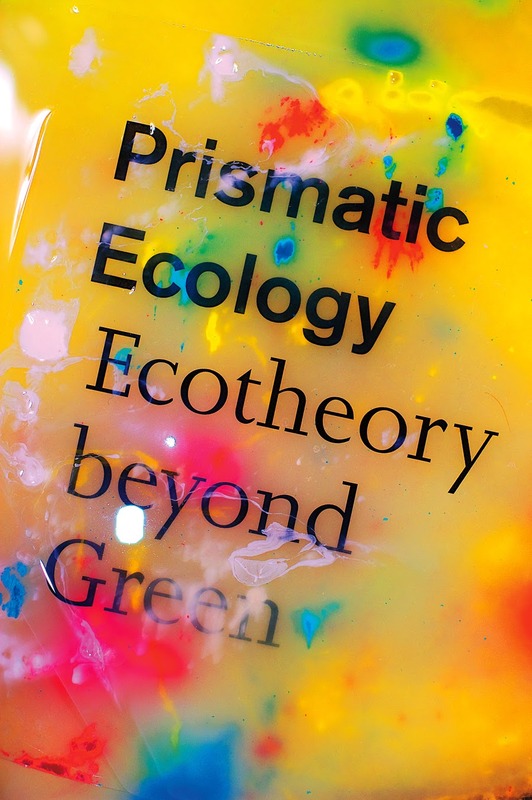 We've asked the cover designer, Jeff Clark, to let us in on his process. 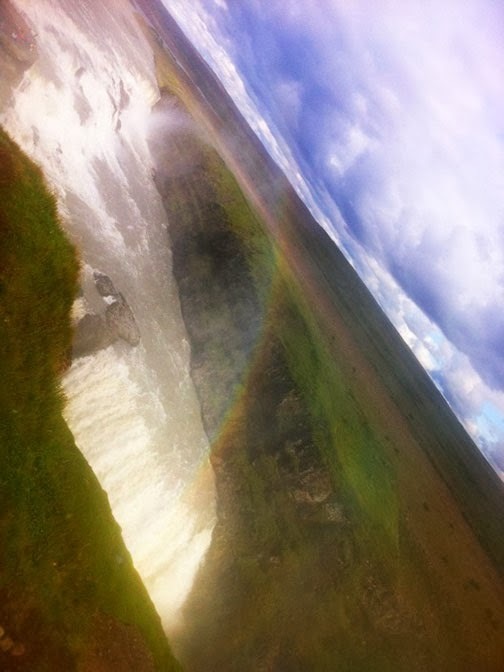 are called "Gullfoss" or "Gold falls." Photo by Jeffrey J. Cohen. I had a blast. If I could go back, though, I'd spend some time kerning the Joanna. Jeff Clark's graphic design studio, Quemadura, is based in Ypsilanti, Michigan. He is the editor of Wolf. Mary Relindes Ellis: Why the past is critical to understanding our present. Mary Relindes Ellis's second novel, The Bohemian Flats. This quote from William Faulkner was intensely in my thoughts while I was doing research for my second novel, The Bohemian Flats. Although the novel is deemed historical, its many issues are very contemporary. One of the most prominent in the novel is intolerance. Recently a colleague of mine, born of a Somali mother and a father from Mozambique, stated that it was critical for children to know their family and ancestral history. If you come from a people who had experienced intolerance and/or any kind of cultural hatred, she said, you must be mindful of it in your own interactions with people of different backgrounds. She felt, and I agreed, that if you come from a family who suffered prejudice, you needed to practice tolerance and develop an understanding of difference. My novel focuses on three young German intellectuals who leave Germany for opportunity and freedom in the United States. The female of the group, Magdalena Richter Kaufmann, means to flee the assumptions drawn from her physical appearance. Magdalena has been told that her mother’s family were ethnic Hungarians who lived in Romania. Magdalena grows up surrounded by rumors and conjecture that her mother is either a Gypsy or Jewish, hiding as a Catholic. Her mother refuses to substantiate those rumors. This is the curse that Magdalena must bear as she inherits not only her mother’s olive-skinned, black-haired, dark-eyed beauty but also her ability to sense the unknown. Magdalena wants to be free, not only of her bourgeois background with its rules of social conformity, but she also wants to flee the constant suspicion and prejudice that her physical features elicit. While this novel is not autobiographical, its beginnings stem from my knowledge of what happened on the maternal side of my family. My great-great-grandfather, Alexander, left Germany with his family in 1885 when my great-grandfather was fifteen. This move, I was told, was out of desperation because my great-grandfather was approaching the age of conscription into the Kaiser’s army. The family had no love for the Kaiser or the religious and cultural oppression of Germany. My maternal great-grandmother’s family had left a small town near Munich about that same time for similar reasons. I think one of the bonds of their marriage was their early experience of the cultural, ethnic, and religious intolerance in Germany, which left an indelible mark on their attitudes toward other people and cultures. They started out in life owning a farm just outside of Glidden, Wisconsin, and bearing twelve children there. My great-grandfather yearned to be a businessman rather than a farmer, so they bought a dry goods store in town in 1918 when their youngest was two years old. They moved into the spacious quarters above the store and expanded the business to include groceries. The timing of this move coincided with the end of World War I. Their children, my great aunts and uncles, were banned from speaking or reading in German at school, and all books in the German language were burned. Although the family was buffered somewhat by living in a community that was three-fourths German in its makeup, they still felt the sting of being identified with a country that presented them with little opportunity and whose ruler they detested and left behind. Still, they preserved their German identity by speaking the language at home and by preserving German cultural and religious traditions, especially around the holidays. My great-grandparents were horrified when Hitler rose to power, considering him a monster worse than the Kaiser in taking over Germany. Three of my uncles on the maternal side of the family, too young to serve in the First World War, enlisted to fight against Germany in the Second World War. Such was the need to prove themselves as loyal Americans and combat what they saw was an old enemy. William Faulkner’s profound line should resonate with all of us. I grew up in the 1960s and 70s— a heady time of questioning what we had been taught— which resulted in a pushback to mainstream authority. Many Americans of my generation and before were taught a caramelized version of American history and nothing other than the conqueror’s version. My experience with many young Americans today is that they seem to believe that the past and/or history does not have anything to do with their present lives. They believe what mainstream media pumps out without questioning it. The poet Charles Simic addressed this problem and others in his New York Review of Books blog, “Age of Ignorance.” Some of his frustration stems from teaching college students ignorant not only of their family histories, but of regional and national history as well. As he points out, “An educated, well-informed population, the kind that a functioning democracy requires, would be difficult to lie to, and could not be led by the nose by the various vested interests running amok in this country.” Simic states an overwhelming truth, that “a truly educated populace would be bad, both for politicians and for business.” He is not the first to issue these truths. The concept that the “past is in the present” can be taught in homes through family narratives, and students can gain a greater understanding of it through a school curriculum that teaches all of the history. 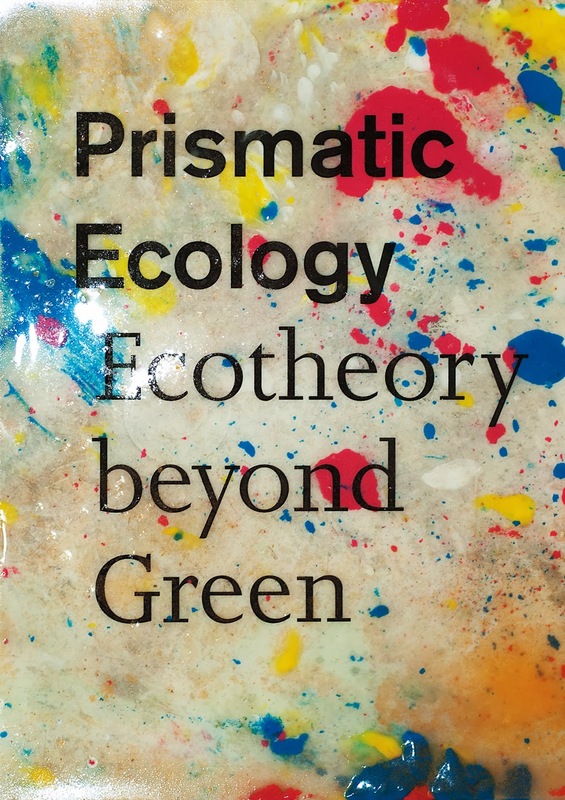 That kind of curriculum requires a strong base in critical thinking, world literature, human psychology, philosophy, and history, all disciplines that reside in the liberal arts. In the current national thinking, having an education in the liberal arts is not the easiest path to getting a job. The demand is to produce technocrats, engineers, economists, business majors, and health care professionals, etc., without a focus on understanding the cultural and spiritual needs of people. But this isn’t a new idea. 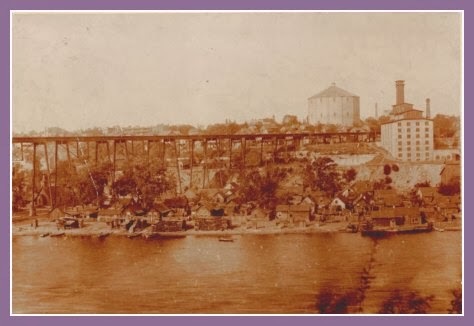 It has happened before, and it is through research that I was able to entwine in the novel the intolerance shown toward people of the Flats—the mill and factory workers who had come from Middle and Eastern Europe. This conflict between humanity and the economic gains of a city is extremely apparent in the battle to save or destroy the Bohemian Flats. Mary Relindes Ellis is author of The Turtle Warrior and The Bohemian Flats: A Novel, forthcoming from University of Minnesota Press in April. She lives in St. Paul, MN. 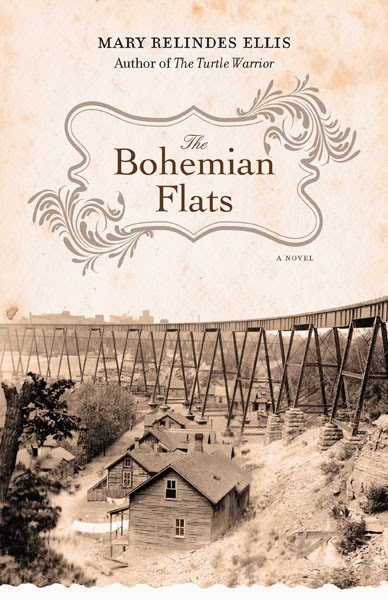 "The Bohemian Flats, bristling with historical detail, is a story about family members immigrating into the United State from Europe and settling in a unique district in Minneapolis." on Jan. 4, 1979. Photo from the National Archives and Records Administration. 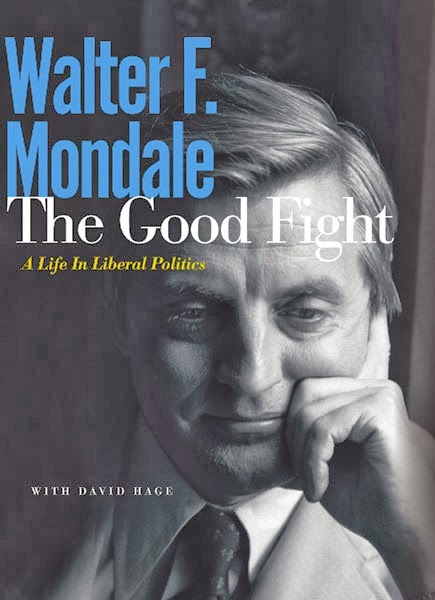 The University of Minnesota Press has released in a new paperback edition The Good Fight: A Life in Liberal Politics, by former U.S. senator from Minnesota and former vice president of the United States, Walter F. Mondale (with David Hage). Mondale spent more than five decades in public life, and has played a leading role in America's movement for social change. Here is an excerpt from the book's introduction, Taking Care. Some years ago I was asked to give a lecture on political leadership at Rutgers University, and I found myself composing my remarks in the form of a letter to the next president. The year was 1987. Ronald Reagan, a popular president during his first term, had wandered into the swamp of Iran–Contra and was struggling to get back on solid ground with the American people. I had spent four years in the White House with Jimmy Carter, watching and working with the president at closer range than any other vice president in history, and I thought I knew something about leadership and integrity. I pulled that letter out not long ago, after the election of Barack Obama. Not because I worried for Obama’s leadership, but because I have watched the ebb and flow of public trust for fifty years, and I know that, at turning points in our nation’s history, it can spell the difference between a society that slips backward into bitterness and frustration and a country that fulfills its greatest promise and highest ideals. I came of age in a period when our country brimmed with hope and generosity. . . . But I also lived through a period of crippling cynicism and division. I watched one remarkable president, Lyndon Johnson, self-destruct because he could not level with the American people about a war he was waging in their name. I saw a brilliant politician, Richard Nixon, leave the White House in disgrace because he succumbed to the temptations of deceit and the conviction that he was above the law. I spent a year of my Senate career investigating conspiracies by the CIA and FBI to spy on American citizens and subvert the law—then watched another administration three decades later systematically violate the law we wrote and the Constitution they had sworn to uphold. More times than I hoped, I watched the cynicism and dismay that set in when Americans lose trust in their own government. This is not, perhaps, the homily that most Americans will expect from me. They will remember me as the Democrat who carried the banner of liberalism against tough odds in 1984 and lost to Ronald Reagan. They will remember me, if they have long memories, as the heir to a progressive political tradition that put civil rights and economic justice on center stage in American politics. I spent a career fighting for those ideals and I believe in them today as passionately as ever. 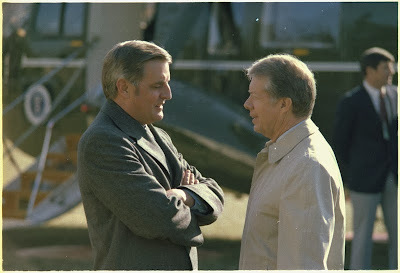 Walter F. Mondale (The Good Fight) has figured prominently in American politics for five decades, as a state attorney general, U.S. senator from Minnesota, vice president of the United States, Democratic candidate for president in 1984, and U.S. ambassador to Japan. He lives in Minneapolis. David Hage is an editor at the Star Tribune of Minneapolis and St. Paul. His books include Reforming Welfare by Rewarding Work (Minnesota, 2004). "Fritz Mondale and I worked side by side in the White House through four intense years of challenges and left office with a friendship that would last a lifetime. We were also able to tell the American people: ‘We told the truth, we obeyed the law, we kept the peace.’ This memoir is a compelling history of those years and of the life of the remarkable man I know Fritz to be." "The Good Fight is Walter Mondale’s personal story and the story of more than half a century of progressive politics, of its victories and defeats in the search for civil rights, social justice, and economic opportunity for all Americans. Walter Mondale is the best kind of public man—intelligent, honest, hardworking, effective. It’s rare to find a man so good and wise who’s also funny as can be. Whatever your own politics, if you love your country, you should read this book." BY ANTONIO T. TIONGSON JR. Growing up in the Bay Area in the 1980s proved to be formative in terms of laying the groundwork for the kinds of questions I grapple with in Filipinos Represent. During this period, I came of age deeply immersed in hip-hop, strongly identifying with all aspects of the culture—DJing, MCing, writing, and b-boying. This was a time marked by the commercial ascendancy of hip-hop, though most of us who identified with the culture never imagined hip-hop blowing up as huge as it has. But what I also remember about that period was how hip-hop was widely configured as an African American expressive form. In other words, the widespread perception at the time was that hip-hop was unquestionably an African American thing and those of us into it were well aware that we were participating in an African American expressive form. The 1990s, however, signaled a shift in the perceived racial parameters of hip-hop. 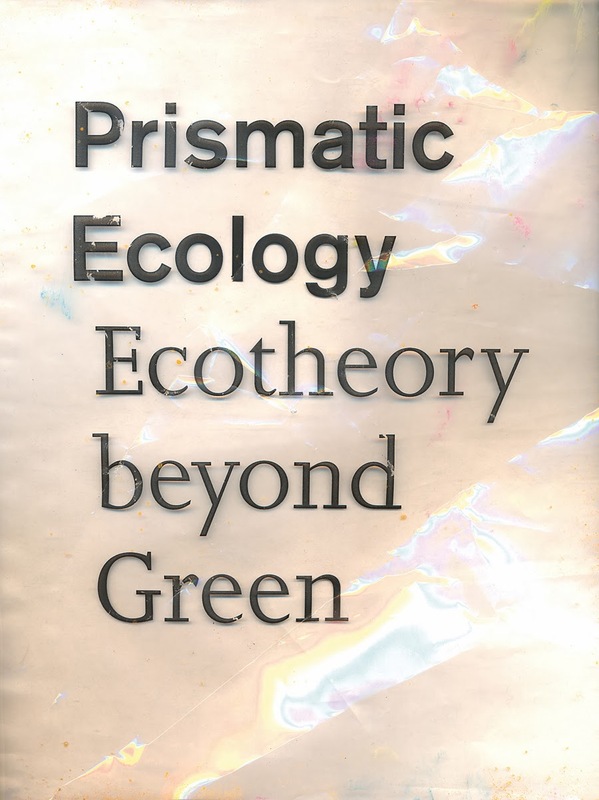 In particular, the genre was no longer perceived as an African American expressive form given the role of other groups in its emergence and evolution and its global currency. At the same time, African American youth were no longer considered the exclusive creators and innovators of the culture and accorded “insider” status. Coming of age in the Bay Area proved to be formative for another reason and it had to do with the dominance of Filipino youth in the Bay Area DJ scene. While Filipino youth were into all aspects of hip-hop, it was in DJing that they made their mark, achieving national and global prominence and earning the reputation as the best DJs in the globe. The ascendancy of Filipino DJs would have implications for the perceived boundaries of Filipinoness as DJing would become a rite of passage for Filipino youth and a constituent element of Filipino identity and culture. In other words, it became increasingly commonplace for Filipino DJs to claim hip-hop as their own, as much a Filipino expressive form as it is a black expressive form. These formative moments would drive and inform questions I grapple with in my book, questions that include: What does it mean for Filipino youth to claim hip-hop as their own? What does it mean to claim culture and for a culture to “belong” to a particular group? If the notion of hip-hop as an African American expressive form is no longer tenable, does it mean that any group can claim it as their own? How are the contrasting and competing claims of different groups to be adjudicated? 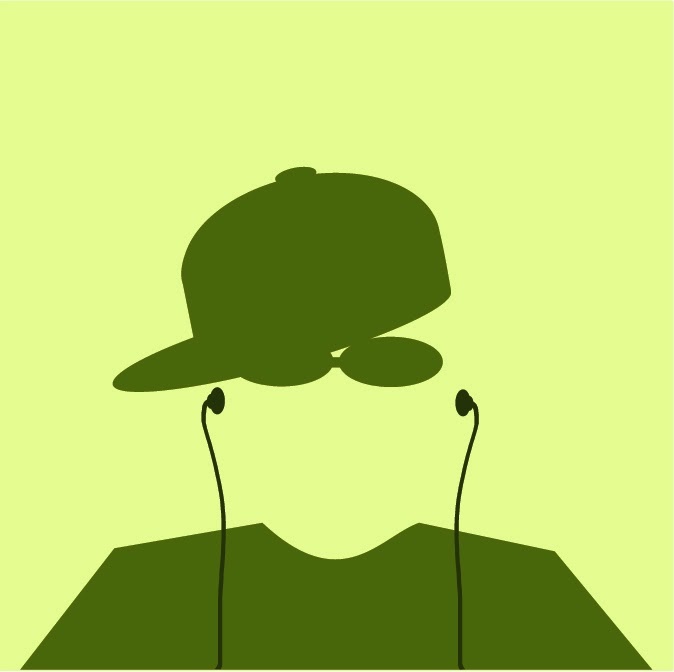 In an effort to address these questions, I conducted a discursive analysis of popular and academic accounts of hip-hop, scrutinizing how these texts approach questions of race and cultural ownership. I was particularly interested in how these texts conceive of the racial scope of hip-hop—according to what terms and on what basis—as well as the shift that has taken place in terms of how the literature conceives of the racial scope of hip-hop. I also conducted interviews with eight Bay Area-based Filipino DJs. In these interviews, I talked to my respondents about a broad range of topics including what drew them to DJing and how DJing figured in their career plans. I was particularly interested in how they go about establishing their cultural legitimacy in an expressive form historically configured as African American. I make the argument that in considering DJing a Filipino expressive form, my respondents are subscribing to a view of cultural identity not predicated on conventional cultural markers such as language, food, and religion to construct their sense of Filipinoness. Instead, Filipino youth involvement in DJing opens up alternative ways of thinking about Filipinoness—U.S. or diaspora based rather than Philippine or homeland based—that speak to the complex social locations and shifting identifications of Filipinos in the diaspora. At the same time, a case could be made that my respondents are deploying their own notions of hip-hop authenticity, notions of authenticity not tied to blackness and in the process, broadening the racial and ethnic scope of hip-hop and making it a more inclusive space. And yet, Filipino youth involvement in DJ culture is not without challenges and complications. A case could be made that my respondents may very well be resorting to claims of liberal pluralism in which “difference” is rendered benign and elaborated in nonracial terms. Accordingly, Filipinoness becomes just another marker of difference, “a kind of difference that does not make a difference of any kind”[i] to quote Stuart Hall. But Filipino involvement in DJing can also be problematic in the way it constitutes a highly gendered stratified space with different implications for Filipino DJs and Filipina DJs. Authenticity is not something that everyone can claim. In short, the foregoing speaks to the complex and contradictory lines of identification opened up by Filipino youth involvement in DJ culture. Antonio T. Tiongson Jr. is assistant professor of American studies at the University of New Mexico. He is coeditor of Positively No Filipinos Allowed: Building Communities and Discourse. "Antonio T. Tiongson Jr. gives us a highly engaging and nuanced critique of what is at stake when young Filipino Americans enter the ‘Hip-hop nation’ and rethink Filipinoness in the post-Civil Rights era. 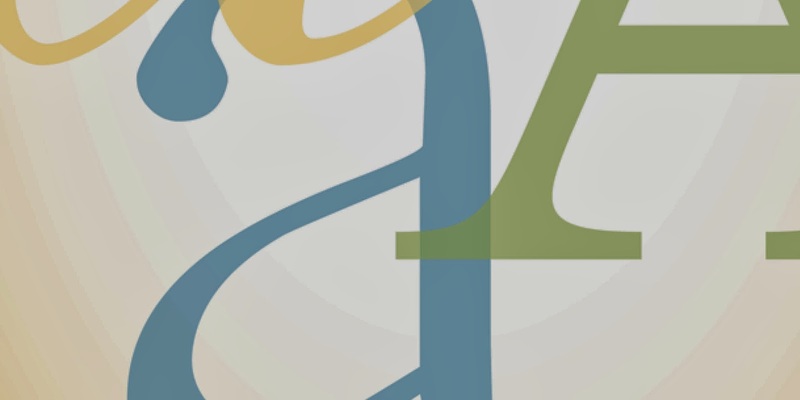 It will be of interest to anyone grappling with questions of interracial solidarity, colorblindness, diasporic culture, and globalization that loom large today." "Filipinos Represent boldly asks what is at stake in defining the public meanings of hip-hop, identifying the stakes of hip-hop as an ethnic and racial practice that elucidates how Filipino American DJs experience race. Particularly compelling about Tiongson Jr.’s research are the interviews he provides with practitioners of the craft. 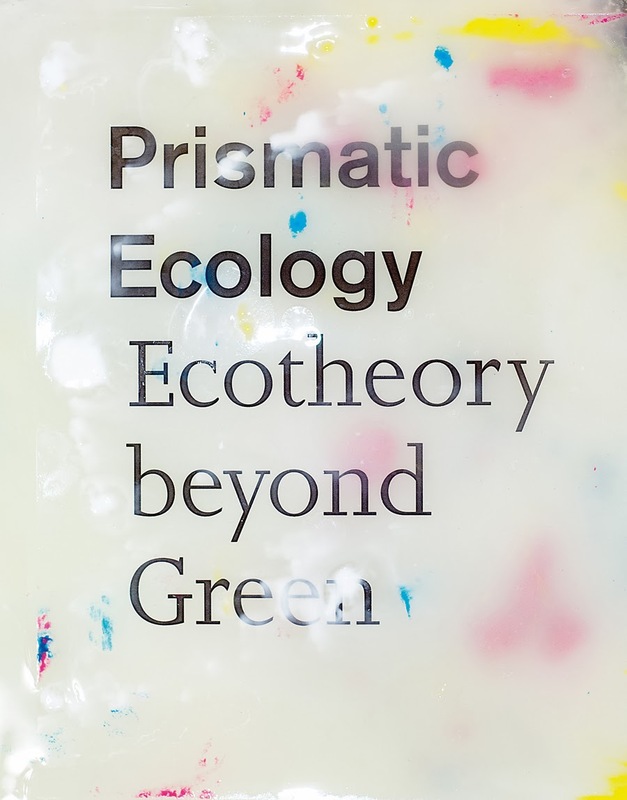 Their narratives and his contextualization of what meanings accrue around these symbols and performative modes are rich and nuanced." [i] Stuart Hall, What is This “Black” in Black Popular Culture?,” in Black Popular Culture, ed. Gina Dent (Seattle: Bay Press, 1992), 23.